What is Bitcoin Price Manipulation? Is this true that the bitcoin era is going to be a sham? Is it going to be just like the dot-com bubble or the 2008 housing bubble crisis that will leave everyone with nothing! Is it going to be like the tulip mania that left people with nothing? Let us try to get into the detail to analyze this. A number of studies since the last years are produced in the form of papers by various universities to show that there had been cases where the bitcoin currency has been manipulated by some insider traders. The question, is this possible? If yes, then how? A study conducted by a professor who is well known for catching financial market frauds teaching at the Texas University in Austin has revealed that some patterns in the bitcoin trading reveal that there has been tinkering with the prices of the bitcoin at bitfinex. The report made of 66 pages explicitly proves that Bitfinex has used Tether as Bot coin in order to create fake demand so that the other exchanges lose the prices. The study tries to advocate that the more the Tether currency was injected into the system, the more the price rose. The phenomenon worked just as the inflation rises when additional notes are printed. “All concepts follow the same model”. 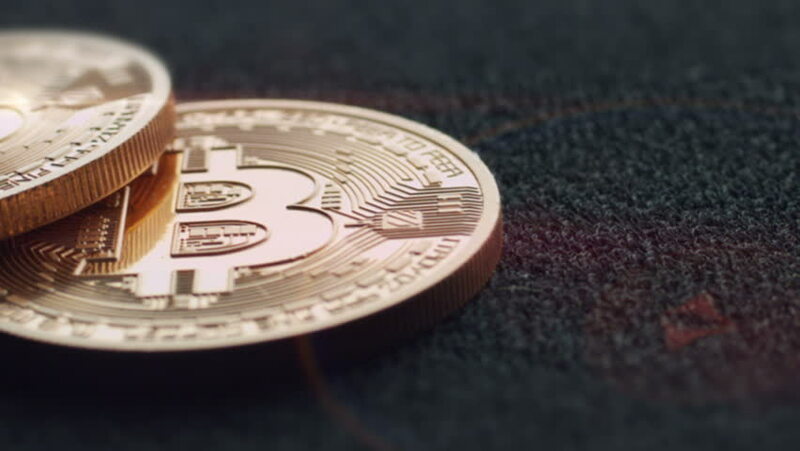 The researchers found the pattern that the price of bitcoin raised within a few hours after Tether coin was injected into the other exchanges. When bitcoin was flagging, tether exchanged hands. Though these findings are not conclusive and only indicative in nature, it certainly points out to the biased nature of the virtual currency market which was said to be an unbiased one. The model developed by Satoshi Nakamoto was considered to be an egalitarian one, however now it does not seem so! Let the time decide. Heather Lynn is a full-time creative content writer for IRN Post. She has about 2-years writing experience in Bitcoin and Blockchain related articles.